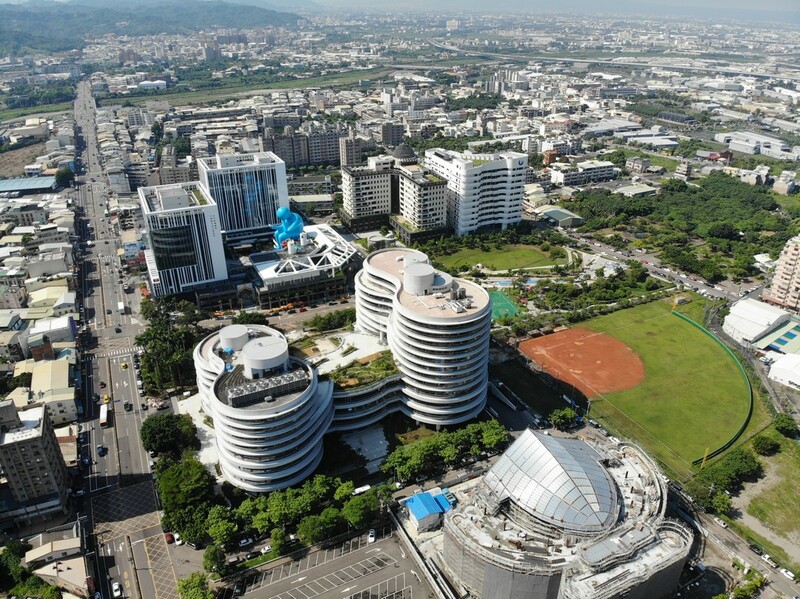 2019 The 2nd International Conference on Computing and Big Data (ICCBD 2019) will be held in Taichung Software Park, Taiwan from October 18-20, 2019. 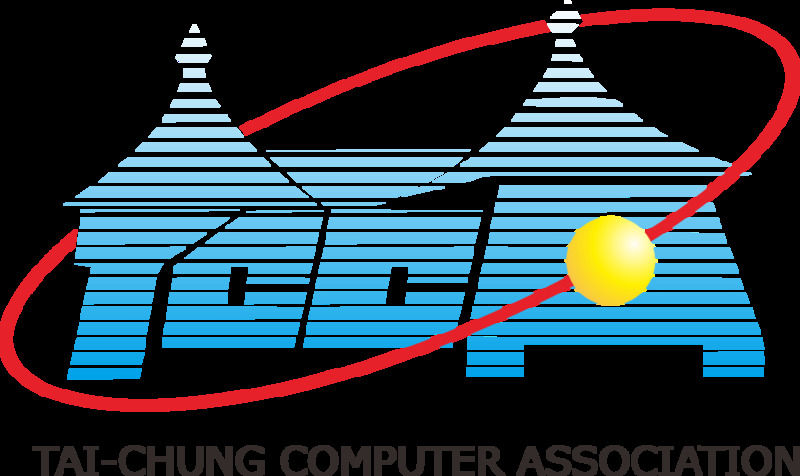 Welcome to the official website of 2019 the 2nd International Conference on Computing and Big Data (ICCBD 2019), which will be held in Taichung Software Park, Taichung, Taiwan during October 18-20, 2019. Computing realizes self-maintenance and management, usually in the form of some large server cluster, including computing servers, storage servers, bandwidth resources, etc. 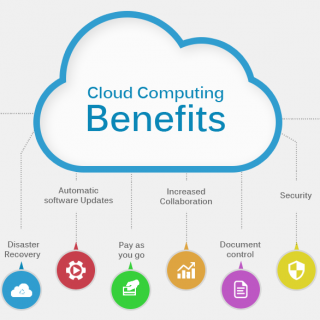 Virtualization, dynamicity and scalability, the distributed mass data storage and management, as well as flexible service, are the main technologies of cloud computing. There are still many challenges in cloud systems and platform, cloud computing, database, virtualization, reuse and elasticity problems. Maybe you have many questions about Computing and Big Data. Don't worry. 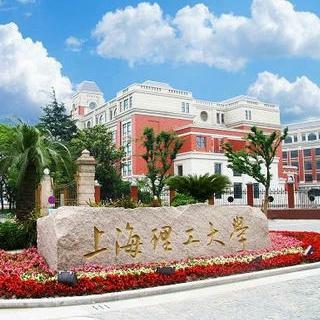 ICCBD 2019 is expected to provide an opportunity for the researchers to meet and discuss the latest solutions, scientific results and methods in solving intriguing problems in the fields of Computing and Big Data. Let's explore the world of Big Data! Please submit your manuscripts to ICCBD 2019 before the deadline. The conference secretary will inform you the review result by the deadline. To aviod any inconvenience for your participation, please don't miss the deadline. The detailed arrangement will be updated online in September 2019. March 06, 2019. News! The conference proceeding of ICCBD 2018 has been indexed by EI Compendex and Scopus.